Looking to rent a photo booth for your event in Orange County, California? Look no further than Social Booth a reliable rental company offering state-of-the-art photo booth rentals in Orange County. 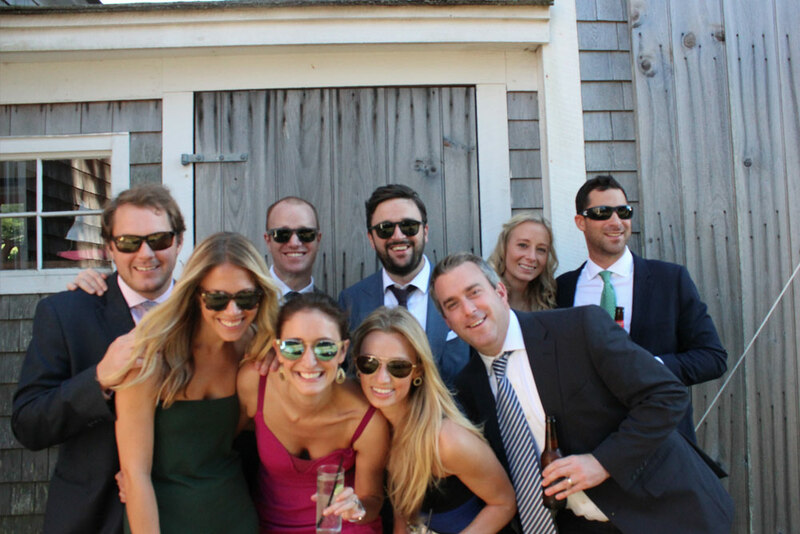 Our photo booths are versatile, portable and most importantly – fun. Wow your guests with an awesome photo booth, contact Social Booth today. When you are looking to make your special event even more fun, photo booths are a great option. At Social Booth we offer affordable photo booth rentals, combined with reliable and friendly service. 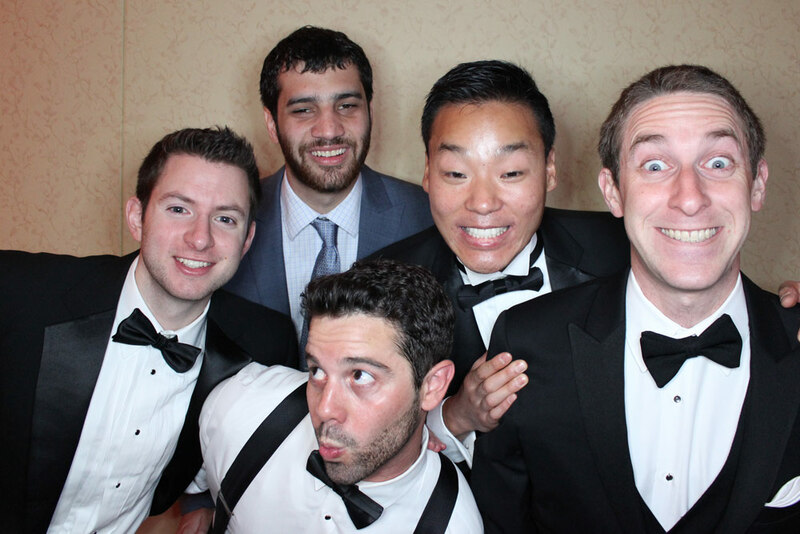 We guarantee that your photo booth will be delivered and setup on time, so you never have to worry. Your photo booth also comes with a friendly and helpful attendant that will assist your guests throughout the event, keep everything running without a hitch. After the event you will receive a digital compilation of all the photos and videos. 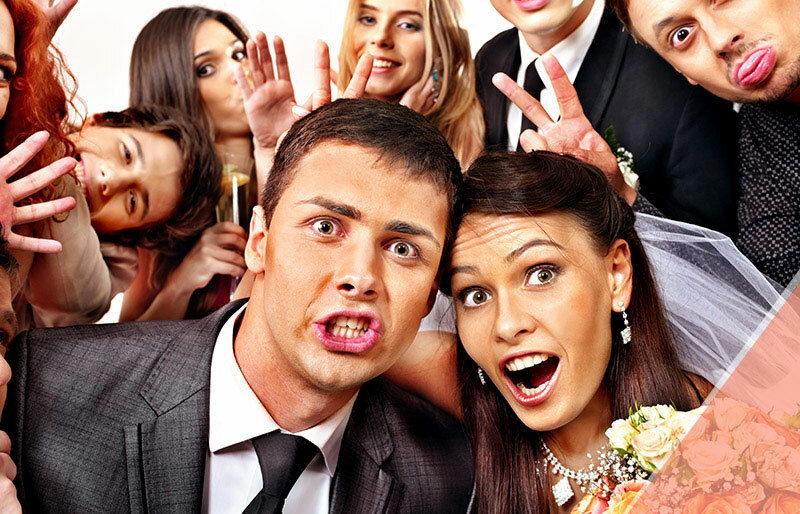 Make your party fabulous with a photo booth from Social Booth. Every party needs Social Booth! Our wedding was amazing and the photo booth made it even more special. 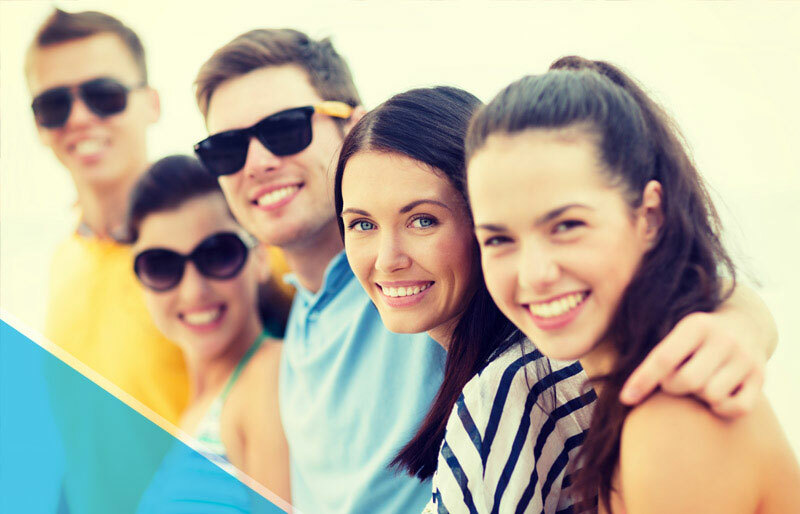 Social Booth of Orange County offers modern and sleek photo booths that are versatile and portable. Check out array of photo booth options below. Love old school photo booths, but want something modern that works for large groups? 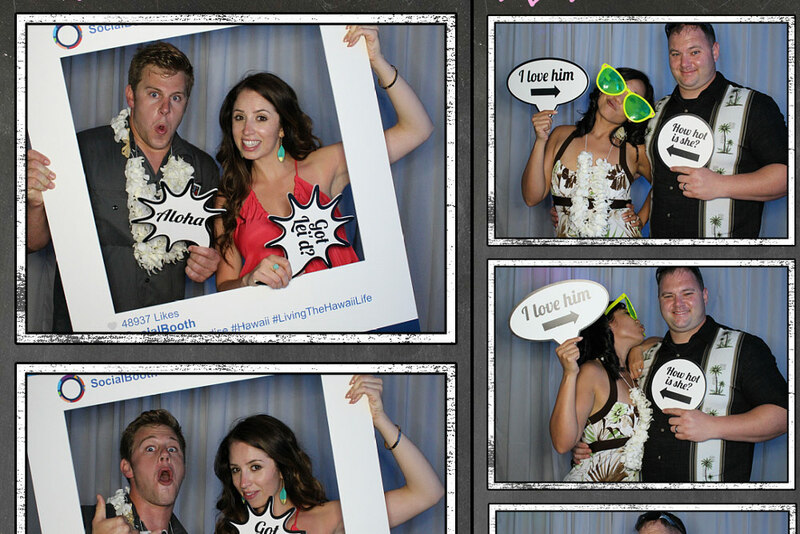 Social Booth offers open air photo booths that deliver high quality photo strip prints. Your guests will leave with a lovely token to remember your event for years to come. NEW FEATURE! Want a photo booth that offers great social sharing features? Social Booth of Orange County, CA has got you covered. Our modern photo booths give you the ability to add a cool Instagram filter, #hastag it and get your party trending! 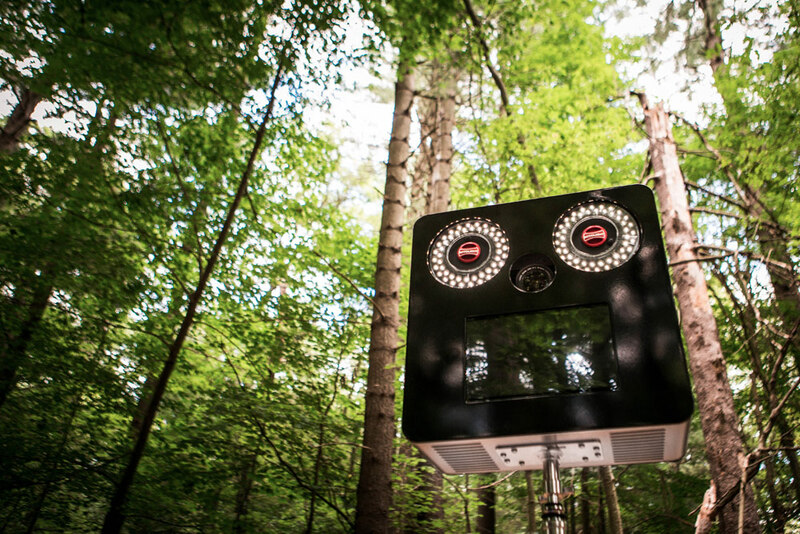 Want a photo booth that can also double as a video booth? No problem, Social Booth of Orange County, CA has cutting edge photo booths with high resolution cameras that also record HD video, giving your guests the flexibility to do whatever they want. Looking to make your photo booth more fun and unique? At Social Booth our photo booths offer a fun green screen feature that allow users to insert wacky backgrounds. This feature is great for hours of fun for kids and adults alike. Give your party that hollywood feel with a step & repeat photo booth brought to you by Social Booth. We can setup the Step & Repeat at the entrance to your event, giving your guest a thrilling entrance. Our team can help you create a custom designed backdrop for your event. A memory books is a fantastic way to exhibit all the fantastic photos taken at your event. After taking their photo your guests have the ability to leave you a heartfelt message, creating a lovely memento. 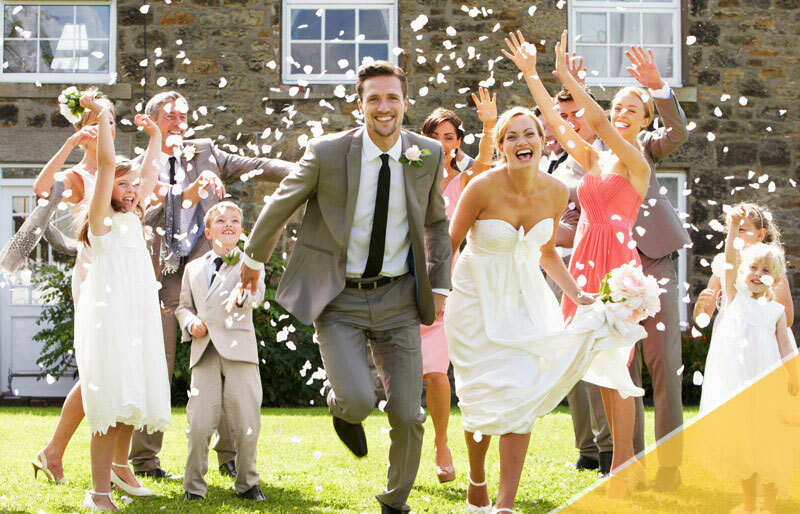 Social Booth of Orange County, CA offers affordable memory book production to go along with all of our rental packages. Social Booth of Orange County, CA offers more than just photo booth rentals. We have a team of skilled and experienced event photographers that can help you capture all the special moments of your big event. For affordable event photography in Orange County, CA contact Social Booth today.